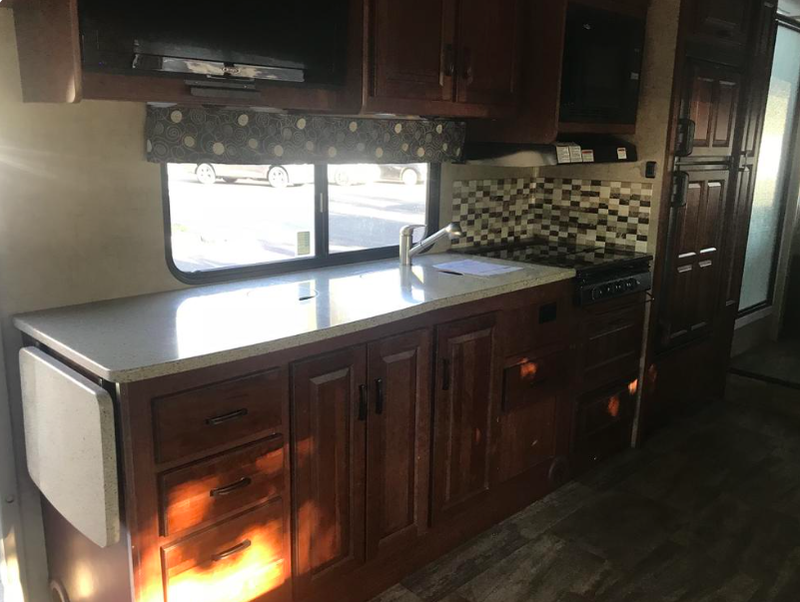 This 2017 Forester has two slide outs - one in the kitchen and one bedroom slide. 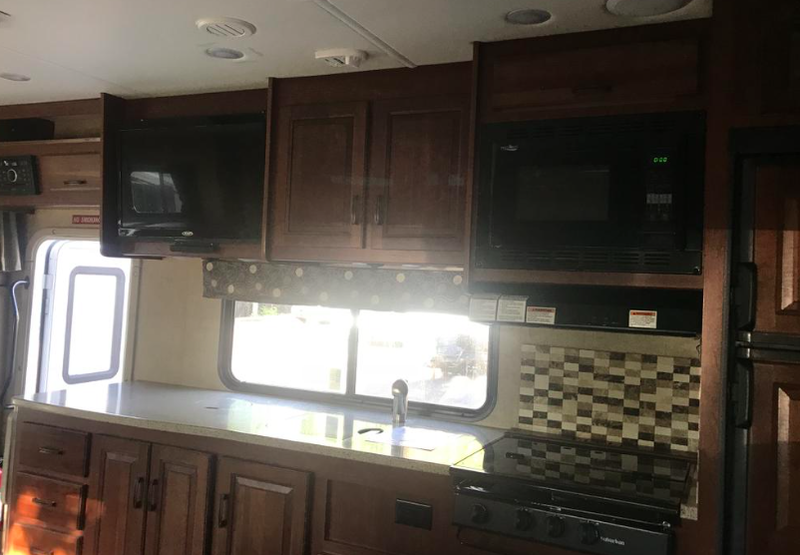 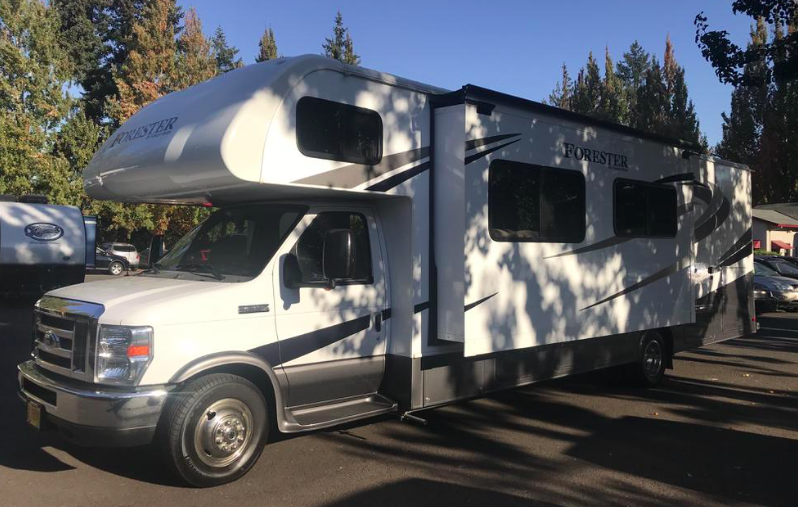 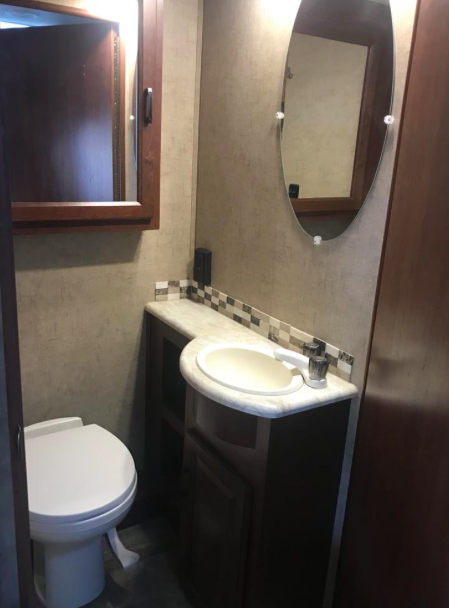 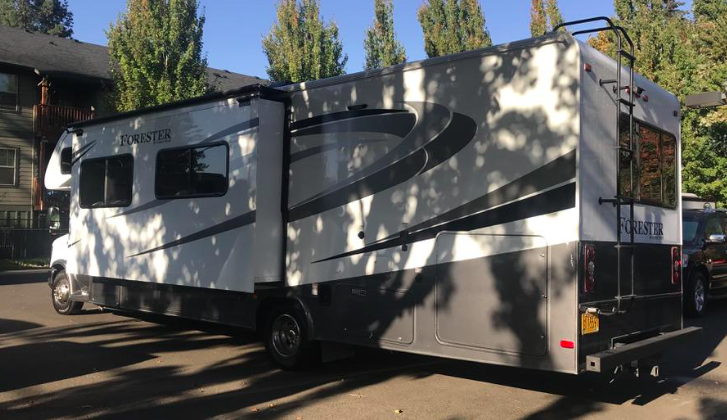 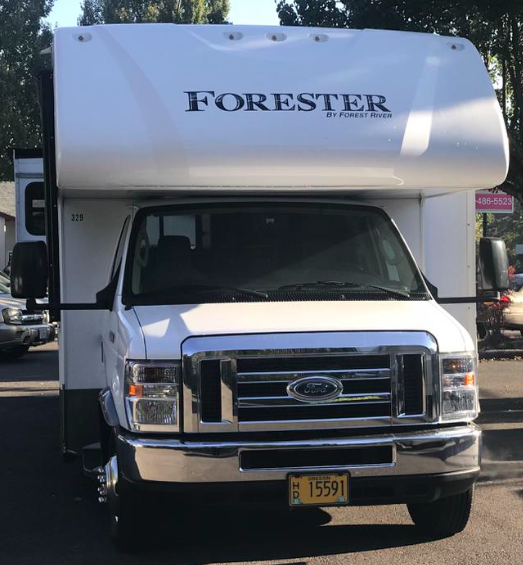 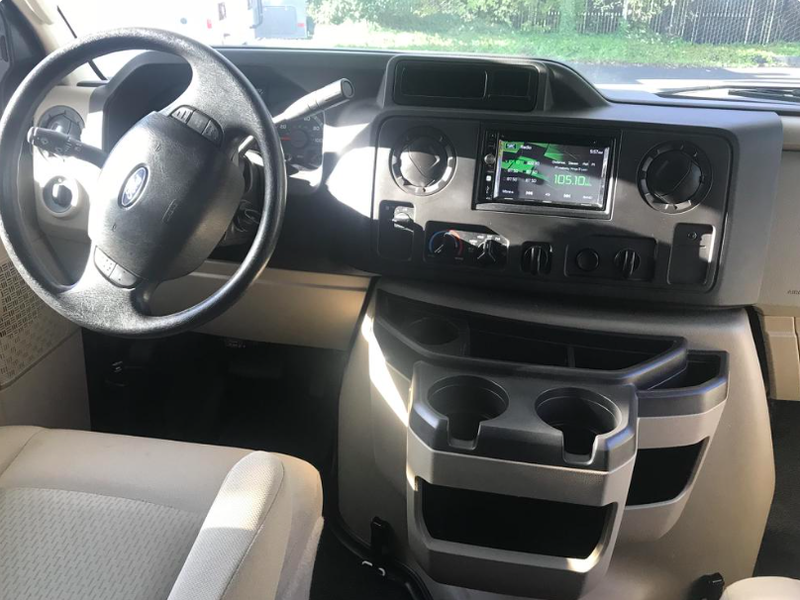 Includes, generator, roof air, electric awning, microwave, TV, USB ports, back up camera, easy-to-use control center, tow package and more! 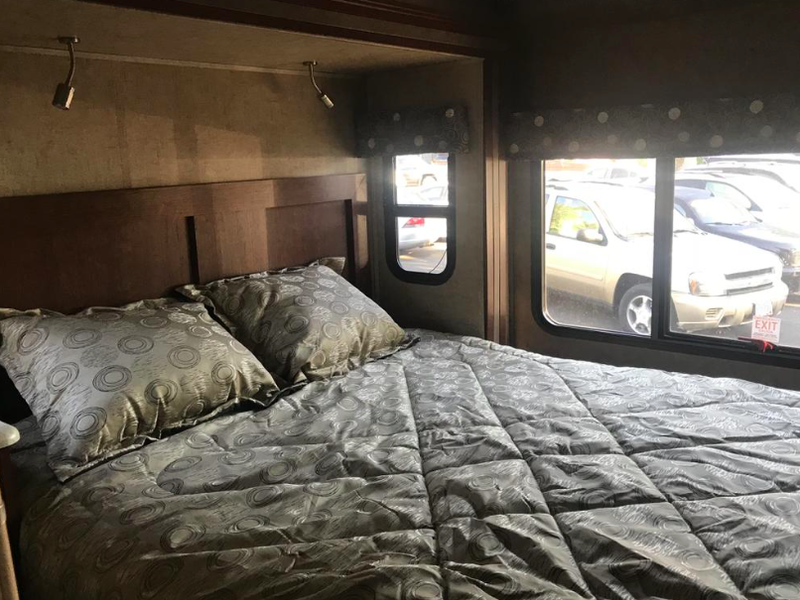 It'll sleep up to 8!